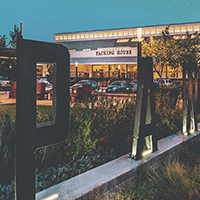 Start time is 6:00 PM, Get your spot along the route. Parade starts up Broadway from West Street, left on Harbor Boulevard, right on Center Street then right on Anaheim Boulevard ending at Broadway. Would you like to participate in the parade? 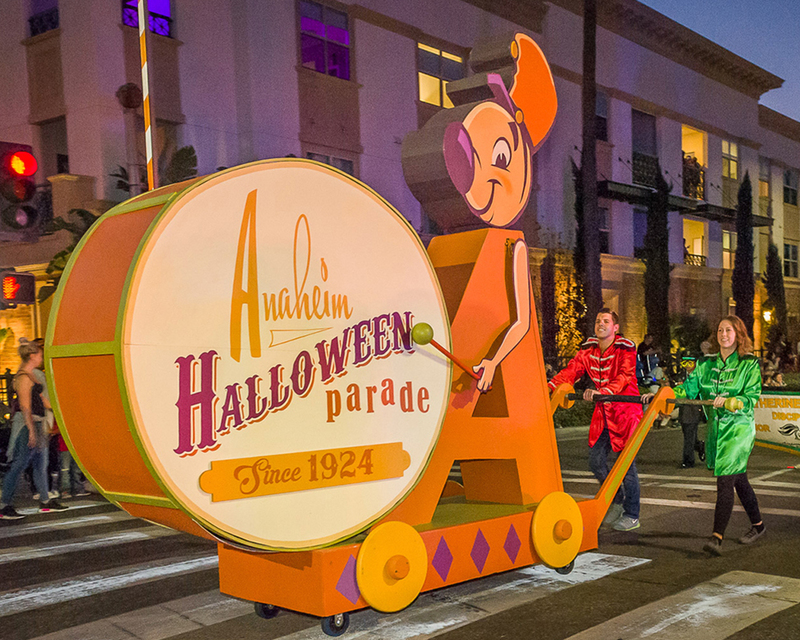 Walk with us through the fun and inspiring history of the Anaheim Halloween Parade! 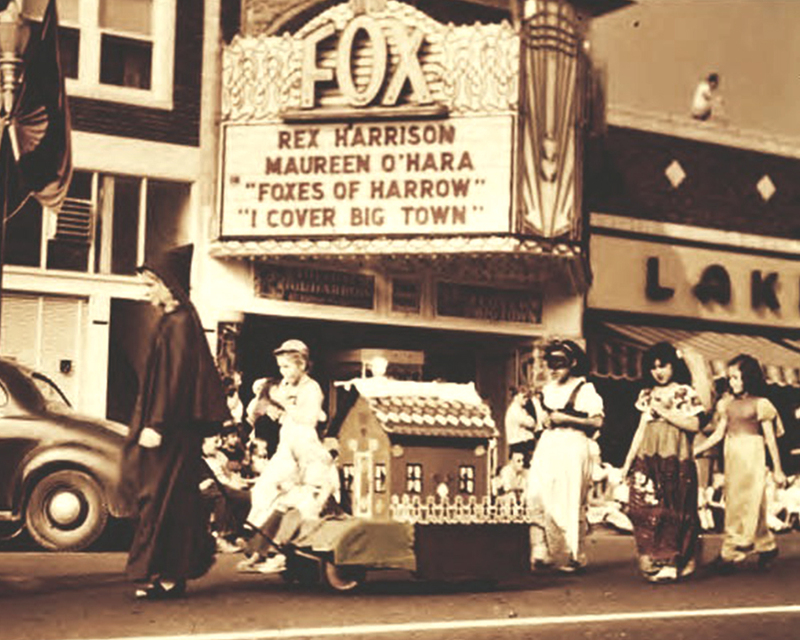 The Parade was first held on October 30th, 1924 as part of the larger Anaheim Hallowe’en Festival that was begun the year before. 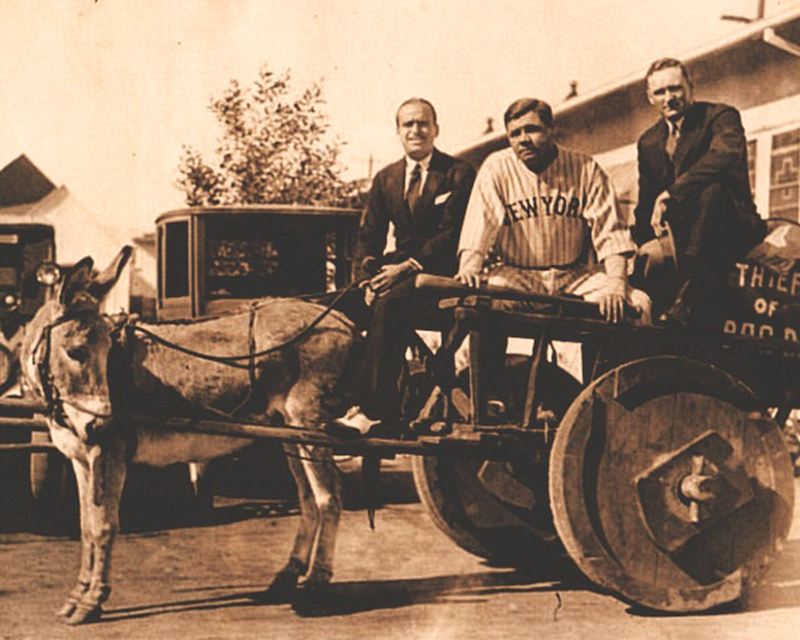 An estimated 20,000 residents and neighbors from nearby towns crowded onto the sidewalks on both sides of Center Street to watch the 45-minute procession led by baseball superstars Babe Ruth and Walter Johnson. 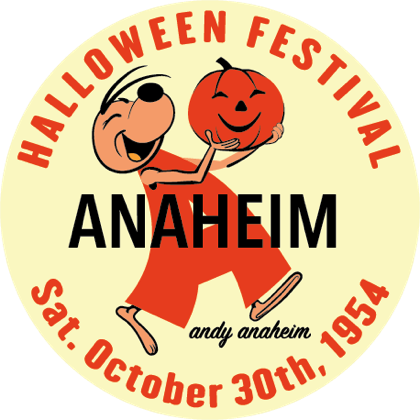 Begun as a device for discouraging Anaheim youngsters from mischievous Halloween pranks such as soaping windows, uprooting fences and damaging property, the Festival and Parade were instantly successful and continued to grow in size and scope with each passing year. 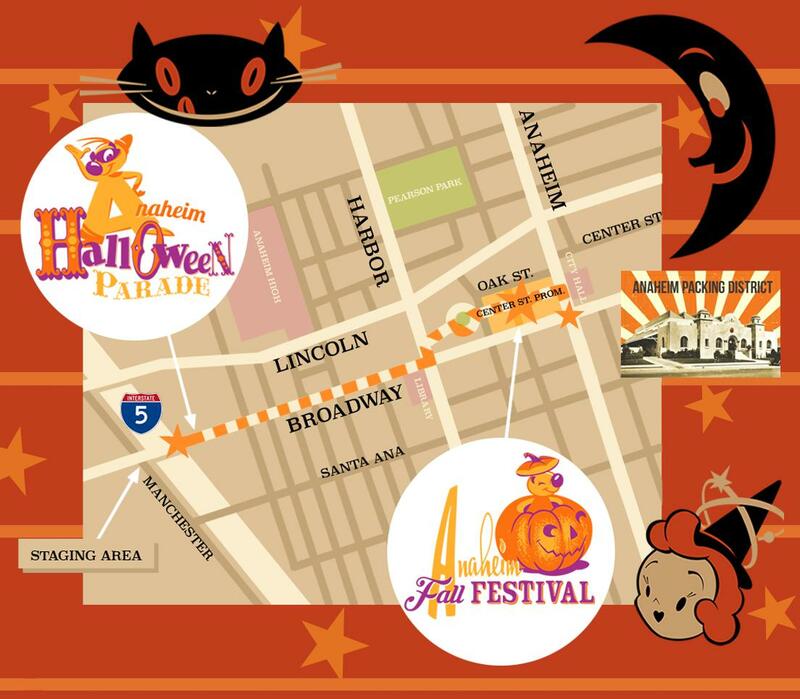 In the mid-1950s, the Los Angeles Times heralded it as the “biggest Halloween party in the nation,” with nearly 150,000 spectators lining the parade route during the height of its popularity. 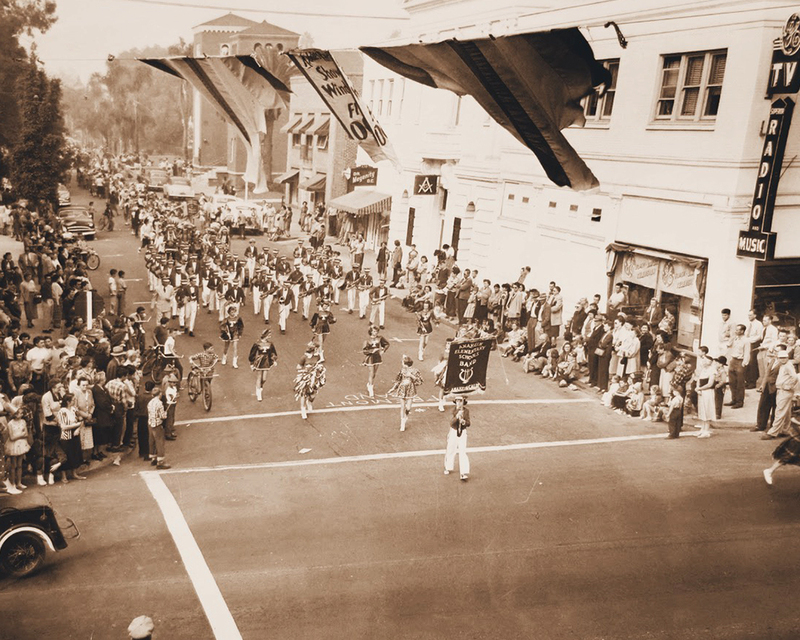 By the late 1960s, the parade was being televised live each year throughout Los Angeles and Orange County on KTLA. 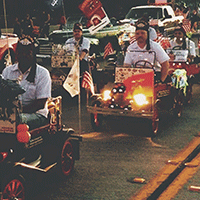 However, as the city of Anaheim began to experience unprecedented urban growth, the small-town feeling began to wane, and, by the 1980s the parade seemed to be in danger of becoming a nostalgic relic of the past. 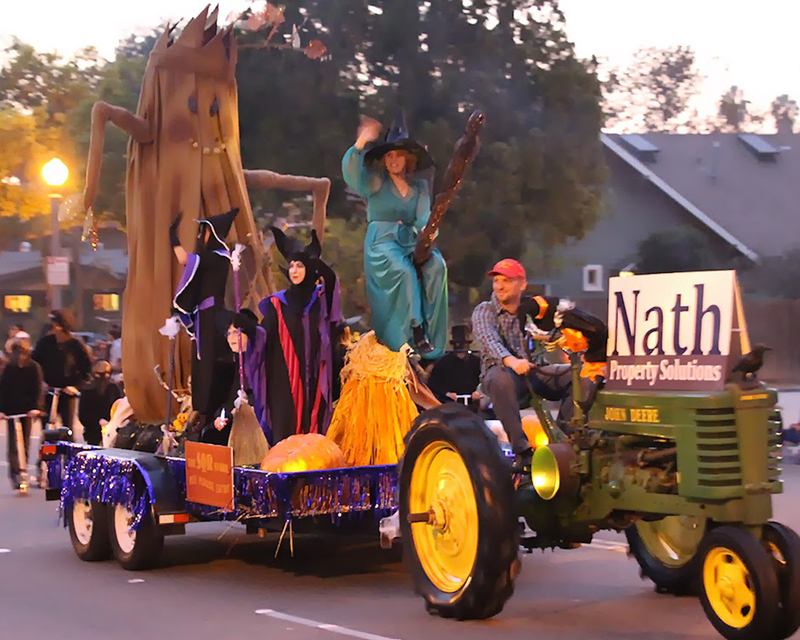 Now rediscovered by a new generation, the Anaheim Halloween Parade has the opportunity to shine on into the 21st Century as both a unique form of entertainment and a source of community pride. 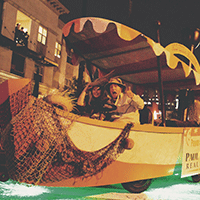 Through the combined support of local businesses, schools, organizations and residents, the Parade provides a platform, like no other, for artists, “makers”, and performers of all kinds to showcase their creativity.